Tahoe Moonshine's offerings are handcrafted with the finest herbs, spices and organic ingredients. The gift-giving season is here. 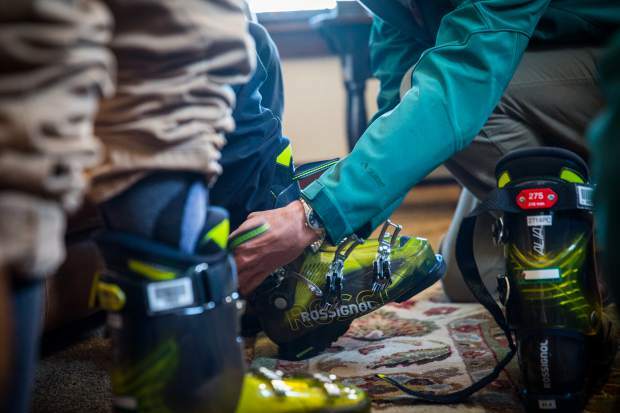 If you are spending your winter at Lake Tahoe, then you may want to get going on your holiday shopping before you get snowed in. Fortunately, there are options all over the lake to get the perfect present for any type of person. • Truckee River Winery varietals: With its tasting room located at 11467 Brockway Road in Truckee, the quaint Truckee River Winery shop offers all sorts of locally made gifts, but it is most noted for its “highest and coldest” wines. Established 27 years ago with the vision to bring quality-sourced grapes to Tahoe to help slow the barrel-aging process, TRW now offers at least 11 wines ranging from Red Barn Red Table Wine to a special edition 4-pack vintage vertical box, with varietals aged from 2007-2010. Visit truckeeriverwinery.com to learn more. 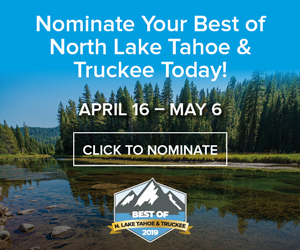 • Tahoe Teas: Using quality, certified organic ingredients for its loose-leaf herbal infusions, this family-owned business strives to translate the spirit of Lake Tahoe into a pure and natural product that is nurturing to the body and soul. Tahoe Teas are sold all over Truckee, Tahoe City, Squaw Valley, Northstar California, Zephyr Cove, South Lake Tahoe, and Reno. For a full list of locations or to shop online, visit tahoeteas.com. 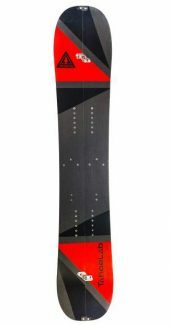 • Alpen Sierra Big Blue Tahoe Blend: Serving its first cup of coffee out of a log cabin in South Shore over 20 years ago, Alpen Sierra has expanded its selection and is served in coffeehouses around the lake and in other parts of the world. The Big Blue Tahoe Blend should get a special mention — it is a multi-roast with a rich, nutty taste, silky sweet notes, and a lingering finish. Check out alpensierracoffee.com for more. 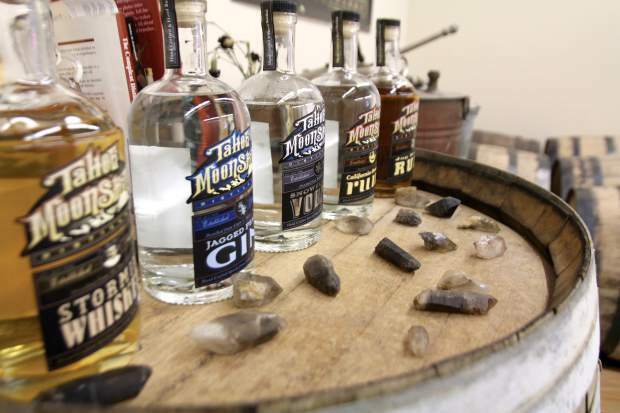 • Tahoe Moonshine: After founder Jeffrey VanHee graduated from the UC Davis American Distilling Institute, he soon migrated to South Lake Tahoe to open his own distillery that creates spirits with a twist. 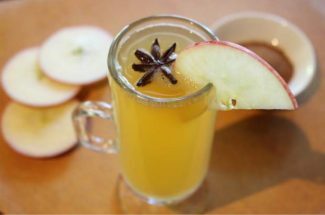 Handcrafted with the finest herbs, spices and organic ingredients, Tahoe Moonshine Distillery (tahoemoonshine.com) selections include a Peanut Butter Vodka, Jagged Peaks Gin, Jug Dealer Rum and Stormin Whiskey. • Tahoe Truckee Jerky: Served out of a caboose on 11401 Donner Pass Road in Truckee, the Jerky Junction orders the highest quality beef in the U.S. and dehydrates it down into delicious dried meat. Tahoe Truckee Jerky has even expanded its collection to include buffalo, elk, venison, Hawaiian-style pork and ahi tuna. Learn more at http://www.tahoetruckeejerky.com. • Lake Tahoe map beach towel: There are several versions of Lake Tahoe towels around the lake, but the map towel is the perfect size to lie on. It is sold in several places (including grocery stores), and it helps bring back fond memories of places you enjoyed around Big Blue. • Tahoe Timber sunglasses: Do you know people who always seems to lose their expensive sunglasses in the lake or rafting the Truckee River? Then check out this stylish, wooden polarized eye gear that floats. Made of sustainably harvested timber from the Tahoe National Forest, these sunglasses are the perfect gift for the beach lover. Visit tahoetimber.com for more. • Tahoemade hoodies: Crafted to pay homage to the environmental beauty of Lake Tahoe, the signature design of these zip-up hoodies from Tahoemade are cozy and comfortable, which is the perfect thing to wrap yourself up in when you get a little chilly at the beach. Check out tahoemadeattire.com for all sorts of Tahoemade attire. • bigtruck hats: Years ago, a couple of guys started stitching hats in a small shop in Truckee, and it seems like overnight the hats’ designs became an international sensation. What started out as simple trucker hats with unique patches and limited edition designs inspired by Shane McConkey and the High Fives Foundation, other iconic images now give an immediate association to Lake Tahoe. Visit bigtruck.com for more. • Freel Perk Coffee Shop adult coloring book: It’s been proven that no matter what age you are, zoning out and unleashing your inner creative spirit helps you relax and relieve stress, which is why adult coloring books are all the rage. Along with Alpen Sierra coffee for sale, Freel Perk Coffee Shop at 3141 U.S. Highway 50 in South Lake Tahoe sells Tree-Free Greetings calendars and coloring books that feature Tahoe images and outlines of Emerald Bay, sunbathers on what looks like a Donner dock, and wildlife that allows you to fill in the blanks. • A New Home for Toby – The Lake Tahoe Bear: Written by Incline Village local Jean Eick right around the time of the Angora Fire in the summer of 2007, this is the story of a black bear cub forced out of its home when the forest erupts in flames. Young readers have the chance to learn about the struggles that bears face while living in the basin as they follow Toby and his mother around Lake Tahoe in search of a new home. Available at several locations. 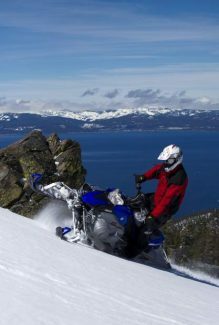 • Lake Tahoe jigsaw puzzles: To prepare for being stuck indoors on a powder day, consider giving a loved one a 1,000-piece jigsaw puzzle that the whole family can enjoy featuring photographs of some of Tahoe’s most epic views. Available at several locations. • Tahoe Wood Map: Regularly called a “favorite piece of décor,” these 3D wooden maps act as a timeless work of art that feature lake depths and historic landmarks/hiking trails around the lake. Accenting any Lake Tahoe home, the timber maps are sold in interior decorating shops around the lake. • Locally mined crystals from Well Being Massage & Skin Care: Not only does this Kings Beach wellness shop offer workshops and events with themes around yoga, meditation, massage and natural health, it has a storefront that sells locally mined crystals from Hallelujah Junction, Verdi, Lake Tahoe, Black Rock City and Yosemite in smoky quartz, agate, citrine, geodes, amethyst and clear quartz fluorite to bring a sense of wellbeing into your space. 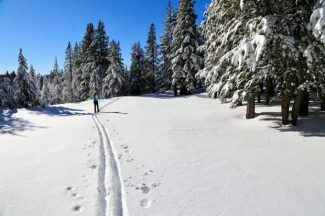 Check out wellbeingtahoe.com for more. • Lather & Fizz soaps: Sold in Squaw Valley and Tahoe City, Lather & Fizz Bath Boutique (latherandfizz.com) offers a unique variety of handmade soaps, bath bombs, sugar scrubs and massage bars that smell good enough to eat and leave your skin feeling smooth and refreshed. Made of high quality glycerin and essential oils, find soaps sold by the pound with names like Aphrodisiac, Black and Tan Beer, Skinny Dip Summer, and of course Tahoe Blue. • Tahoe Mountain Soap Company lotion: Manufactured in South Lake Tahoe, these ultra-moisturizing lotions are handcrafted in small batches and made with a unique blend of natural oils and butters. These mild, softly scented lotions are paraben-free and perfect for the face and body. Check out tahoemountainsoap.com for more.